YOU MUST obtain your marriage license in the state (or DC) where you’re getting married. For example, if you live in Virginia and are getting married in DC you must obtain a DC marriage license. Check with the clerk’s website/office before going to apply/pick-up your marriage license since requirements and procedures can change without notice. In Virginia, you can apply at any county court clerk’s office and the license is valid anywhere in the state. On-line at the following Northern Virginia county court clerk’s offices: Arlington, Fairfax, Loudoun and Prince William Counties. NOTE, most clerk’s offices will send you a confirmation email when you apply online. Unfortunately, Alexandria, Stafford and Spotsylvania do not yet take online applications. If you are divorced you will need to know the month and year of the divorce, along with the jurisdiction where the divorce was decreed. Only Arlington County currently requires divorce papers. Check the other counties before going. The Spotsylvania County courthouse is the only Northern Virginia courthouse open two Saturday mornings a month for marriage licenses (check their web site for which Saturdays they are open). 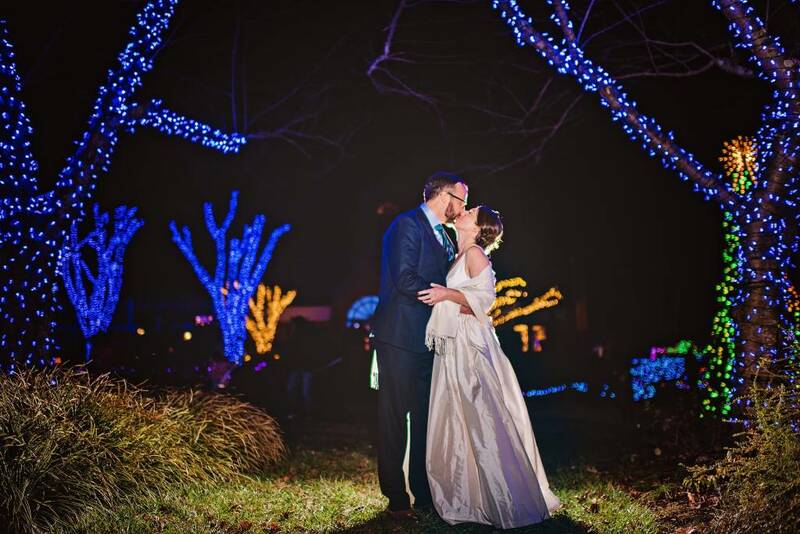 Arlington, Fairfax, and Prince William (Manassas) Counties allow you to walk your marriage license back in within five business days of your wedding. The remaining counties require the officiant to mail the license back. Please check with the individual county court clerk’s office for their current marriage license fee. Please check with the county clerk’s office for current marriage license fees current payment methods accepted. You can now apply, obtain your marriage license, and get married the same day. You obtain your marriage license at the DC Courthouse located at 500 Indiana Avenue, N.W., Washington, D.C. 20001 in room JM 690 – basement level – (Archives or Judiciary Square Metro stops). The DC marriage license bureau is open Monday – Friday 8:30 – 5:00 (last application is taken at 4:30). Expect to spend 30 to 90 minutes to complete the application process. Some days they are very busy. 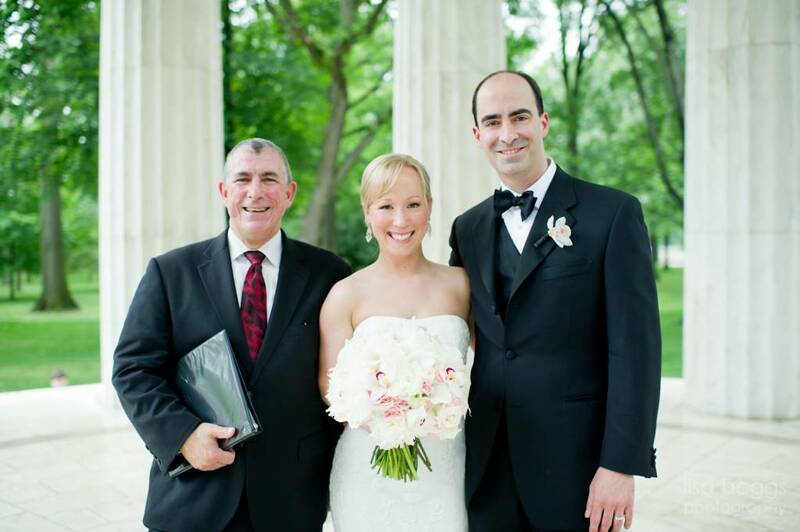 DC allows for a proxy to apply on behalf of the couple (you do not have to apply in-person). 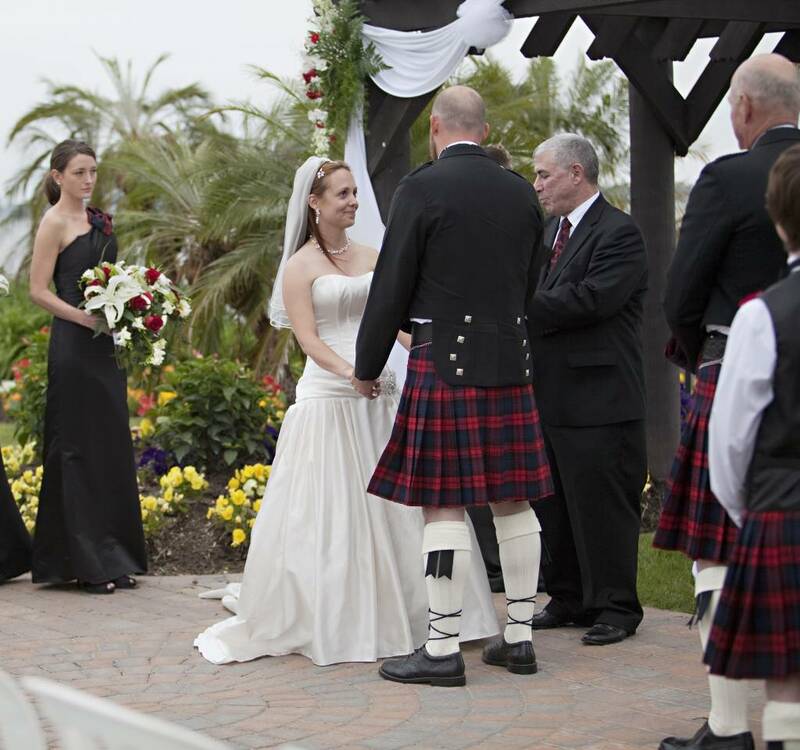 Wedding Ceremonies by Jeff offers this proxy service. Cash and credit cards are accepted – The current DC license fees are $45.00. If only one person is applying bring a clear photo copy of your spouse’s driver’s license. NOTE: DC requires the original passport or a notarized photocopy of the passport. If divorced, you will need to know the month and year of the divorce, and the jurisdiction where the divorce was decreed. Divorce papers are not required. Don’t forget to sign-in on the computer when you arrive at the marriage bureau. Proudly Powered and Created by DCXPERT | Copyright © 2017 Wedding Ceremonies by Jeff | All Rights Reserved.